We will be hosting another one of our (now famous) Taster Days on the 17th of March. On the day we will be showcasing most of the dishes we have on our Wedding Menu's and you will also have the chance the see our Mobile Bar in action. The cost is £10 per person and its vital to book in advance as we only have limited space available. Unfortunately no kiddies or doggies are allowed. 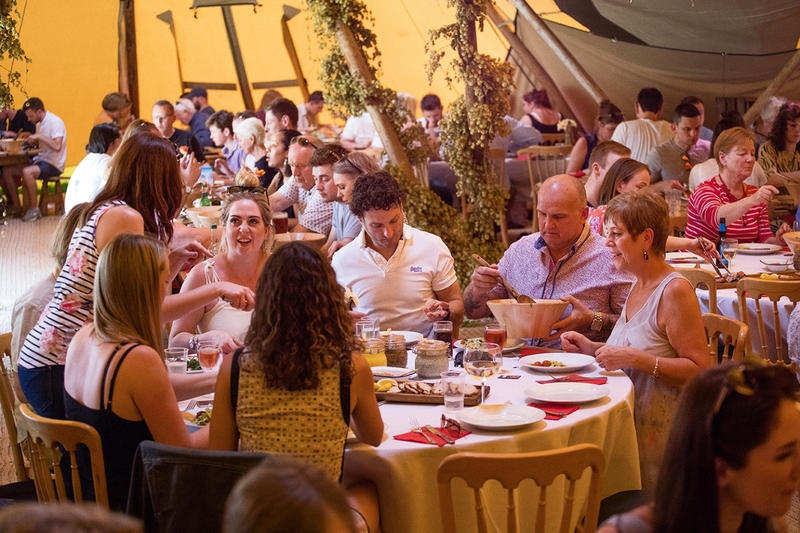 The day will again be hosted in conjunction with The Stunning Tents Co. somewhere in the Reading region (excact venue TBC). For more info please fill out this little form.